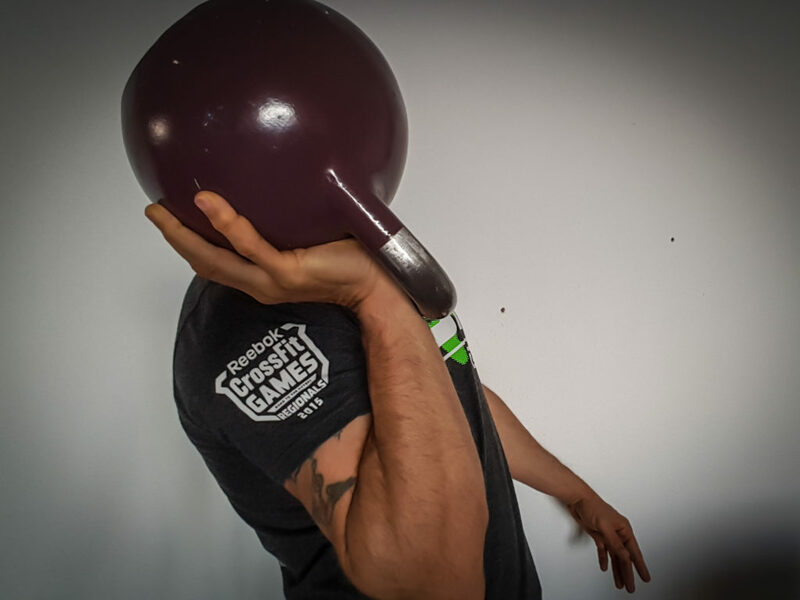 “No, that’s not a goblet squat, that’s not a goblet squat and that’s also not a goblet squat nor grip!” Almost everything where people hold a kettlebell in-front of them with any type of grip is now called a goblet squat these days. The meaning of goblet has completely eloped from the naming! Let us have a look at what a Goblet is. A goblet —also known as chalice— is a drinking glass with a foot and a stem generally used during religious ceremonies. The ancient Roman goblet was a drinking vessel consisting of a bowl fixed atop a stand, and was in common use at banquets. Note that the size of the bowl was big, thus two hands were required to drink from it, holding it by the stand was not an option. 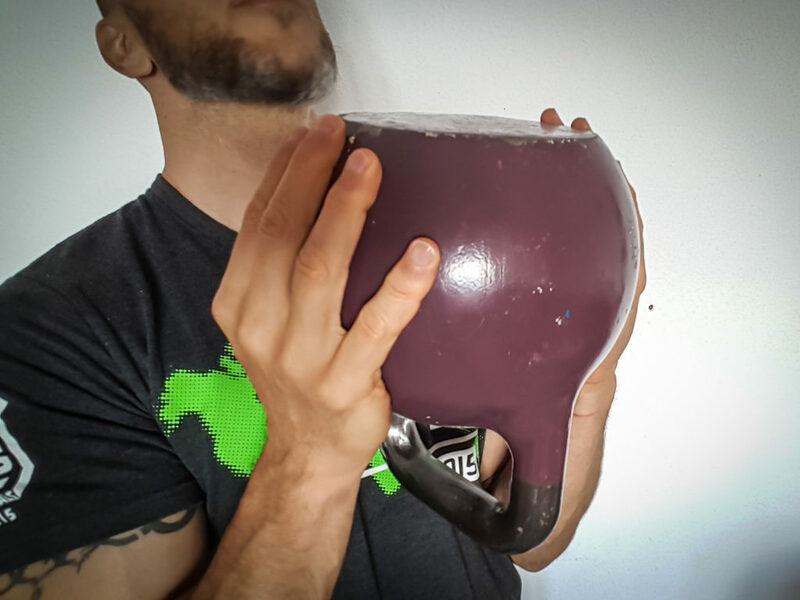 With that image in mind, replace the Goblet with a kettlebell where the bell is the bowl, and the handle plus horns are the stand. If you watch movies with knights, queens and kings in it you’ll pretty much always see them hold the goblet with two hands around the big bowl when drinking from it. A cool one for the back squat is the kettlebell fireman’s grip. Haven’t heard about that one yet? Stay up to date with our facebook as I’ll soon release a video with squats performed utilising all the above grips. Is there a difference between goblet and crush grip? Yes, with the crush grip the objective is to hold the bell in such a way you need to crush it to keep grip on it, with the goblet it rests more in the palms of the hands. Do these grips make a difference on the muscles engaged? Yes they do. If you want to know more, then download the Cavemantraining kettlebell grip document for free and buy our book on the kettlebell press which goes into details on some of this. I’ve put together 14 awesome squat variations, check it our here. Does it matter what you call you it in the end? Well, yes it does if you put things out for the public to see, it causes confusion. Is it a biggie? Yes, no, maybe, who cares! Personally, I like to get specific and name appropriately where possible. Am I still going to be your friend if you come up with different names or name incorrectly. Of course I will.